Fed up with the grey and cold in weather? Whether you’re looking for a wild weekend, or to expand your cultural horizons on a romantic getaway – check out our top 5 city break destinations this autumn. 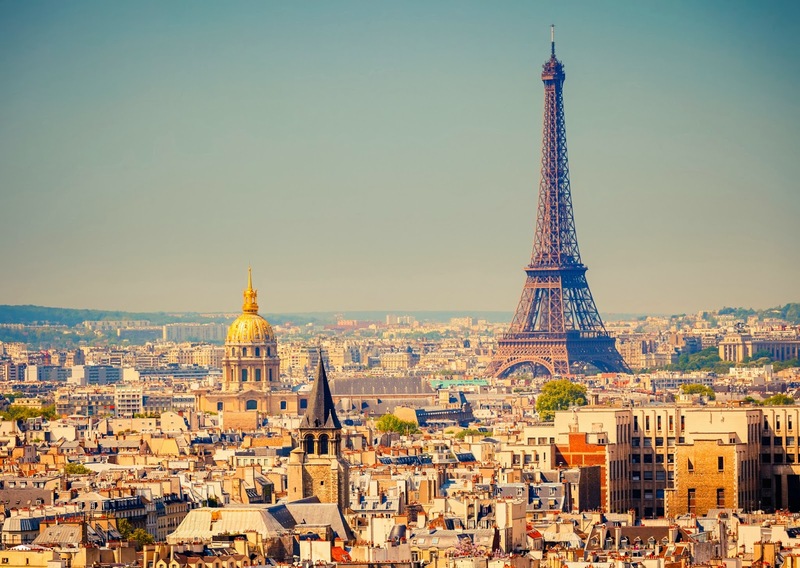 Paris is a classic destination for a city break and after a hot and lazy summer, it is best visited in the autumn. Offering one of the world’s best selections of galleries, museums, and theatres, as well as fine dining, Paris is perfectly suited for couples looking for a romantic getaway. The Montmartre Wine Harvest runs from 9th-13th October and will appeal to those who like their food. During this period a number of galleries, museums and other buildings throughout the city open late into the night and organises special exhibits and events. Be sure to see all of the city’s classic sights. You can see world-class exhibitions at the Musée D’Orsay and the Louvre, take a river cruise down the Seine and shop until you drop along the Champs Elysees. The Eiffel Tower is best visited at night when it’s lit up in all its glory. Click here for more things to do in the city. There are many sides to this unique city, it’s a place where old and new live together side by side. Rome offers a captivating mix of iconic landmarks, ruins, trendy bars and designer shops. The Vatican, St Peter’s Square, Spanish Steps and the Colosseum, make Rome one of the most photogenic cities in the world. 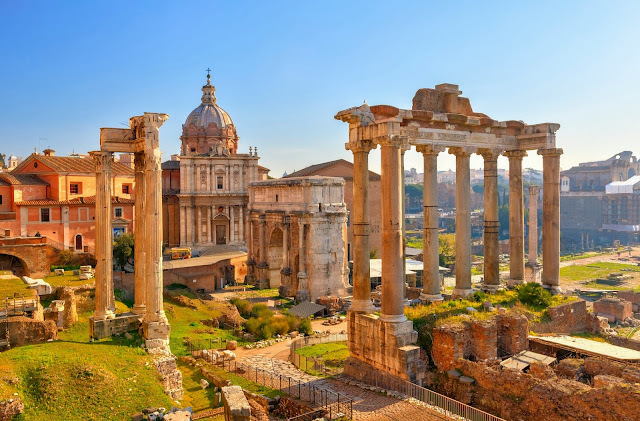 Rome is relatively small, with its main attractions situated close together, so can be easily visited on foot, or if you’d prefer, you can use its reliable metro system to get around. If it is nightlife you are after, then head to Traverse Square or the student area of San Lorenzo, here you will find countless wine bars and restaurants. Visit www.rome.info/ for about this historic city. The Hungarian capital offers autumn visitors plenty to keep you entertained. 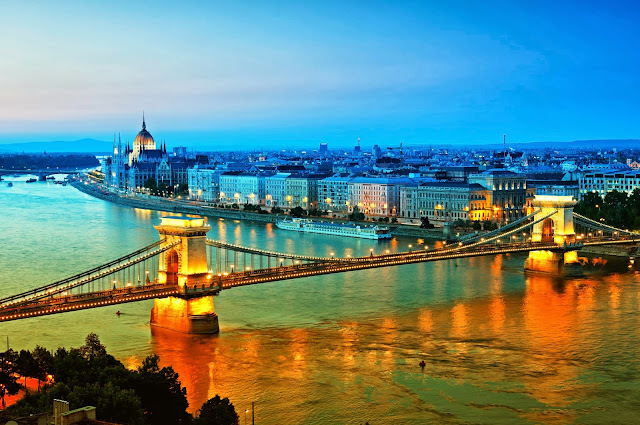 Budapest is split down the middle by the River Danube, you can explore the Castle Quarter in ancient Buda or admire the architecture in Pest. The spectacular Hungarian Parliament Building is well worth a look, as is the prestigious Hungarian State Opera House with its stunning Neo-Renaissance architecture. There are many bus and boat tours to make sure you see the whole of the city. To relax, take a cruise down the river, or ease your tired feet and soak away your troubles with a trip to one of the city’s thermal baths. Budapest has a unique nightlife, with atmospheric jazz bars, outdoor music lounges and cafes. But with more conventional pubs, clubs and discos also staying open until the very early hours, it also makes the city an ideal destination for stag and hen parties. Prepare to be wowed by glaciers, waterfalls, volcanoes and bubbling mud pools in the magical capital of Iceland. A trip in October could reward you with the sight of the famous Northern Lights, when the night sky lights in wonderful greens, blues, yellows and pinks. You can also go whale watching or enjoy one of the city’s natural hot springs. If you’re feeling more energetic, you can head out on a hiking trail or try out mountain biking or white-water rafting. 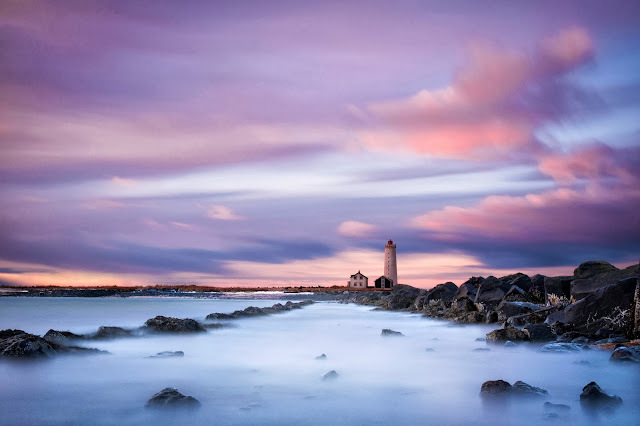 Temperatures in the autumn average at around 4°C, so if you are looking for some Autumn sun, look elsewhere, but if you after art and culture, combined with natural wonder, then Reykjavik is the place for you. Visit http://www.visitreykjavik.is/ for more information. If you are looking to go a little further afield, then Marrakech remains one of the best city break destinations. Here you can stroll through the city, explore its vast outdoor markets, bustling squares and outdoor entertainment. 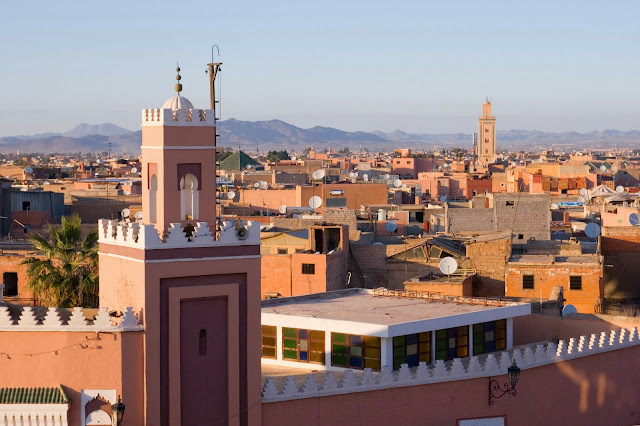 Visit the Museum of Morrocan Arts, the beautiful Kasbah Mosque and the Royal Palace of Marrakech - you can even take a hot air balloon trip around the city. You can also enjoy traditional African cuisine and fine wine in one of its numerous restaurants. To relax, visit the Mythic Oriental Spa, a beautiful ornate spa with good facilities and reasonable prices. Click here to read more about Marrakech. Looking to getaway this autumn? Then make sure you get a quote on your Travel Insurance from Discount Insurance.